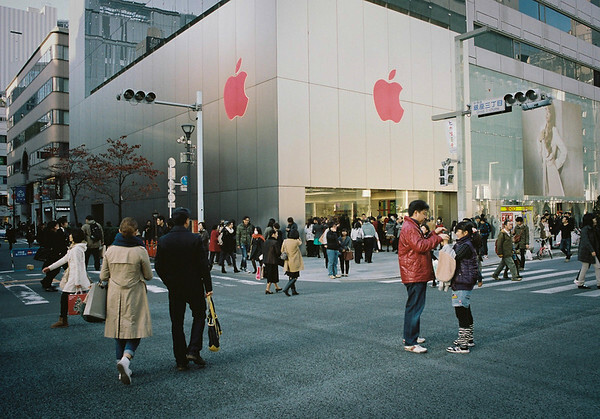 Ginza is a beautiful place to walk around and explore. During the weekends the roads are closed to traffic and it becomes the perfect place to walk around with your camera. On this day the light and mood were perfect making for a great day for photography.